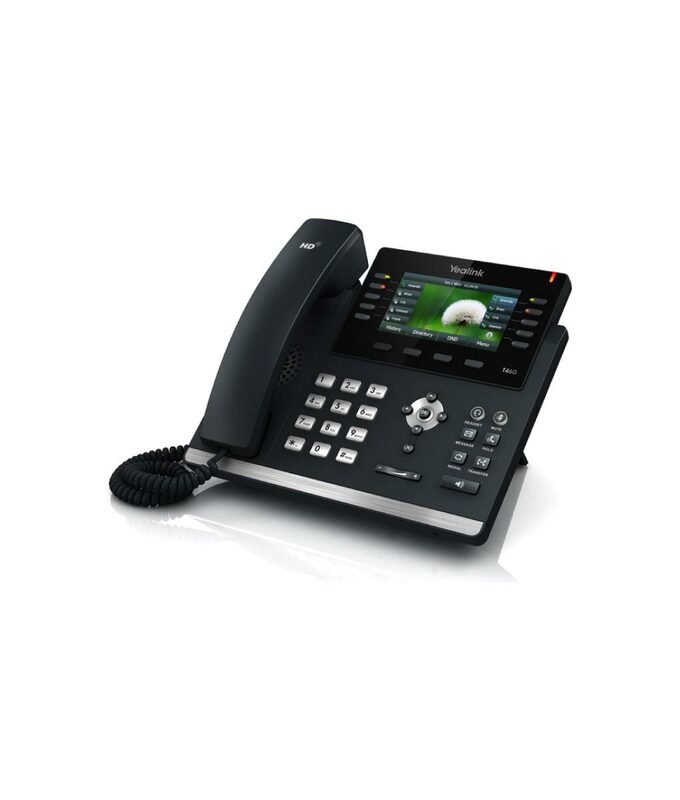 This is an innovative IP handset with vast productivity-enhancing features. It has a high-resolution TFT colour display, which delivers a rich visual experience. It uses a hosted voice over IP call system and can host up to 16 VoIP accounts. This is ideal for executive and professionals alike. RJ9 Headset port compatible with a range of corded, DECT and bluetooth headsets. This phone is compatible with the majority of IP PBX manufacturers & software-based IP PBX providers. 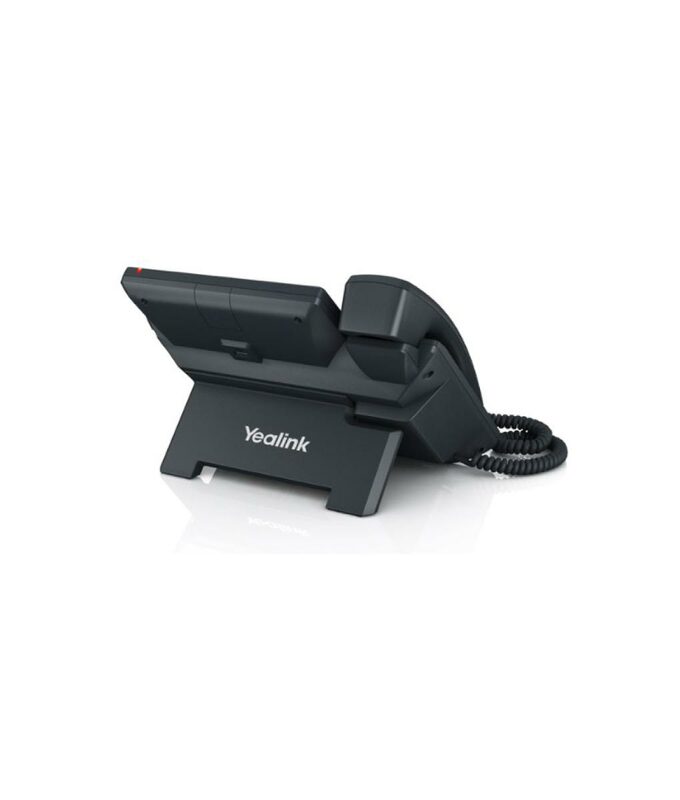 The T46G with Gigabit Ethernet pass through is a feature rich SIP phone perfect for executive users, busy professionals and receptionists. The T46G has a high resolution TFT colour display, delivering a rich visual experience. The phone supports a variety of device connections, including EHS headset and USB. The USB port can enable the connection of either a Bluetooth dongle for headset connectivity or WiFi dongle which enables the T46G to be used over a WiFi network by simply powering it up.